Flexibility is a requirement inherent in all power systems. 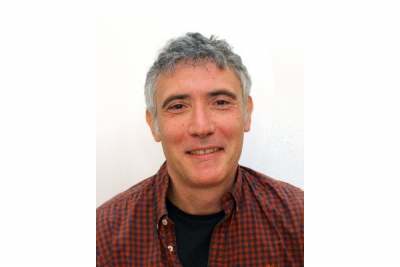 In recent years, there has been an increasing focus on how to manage flexibility. 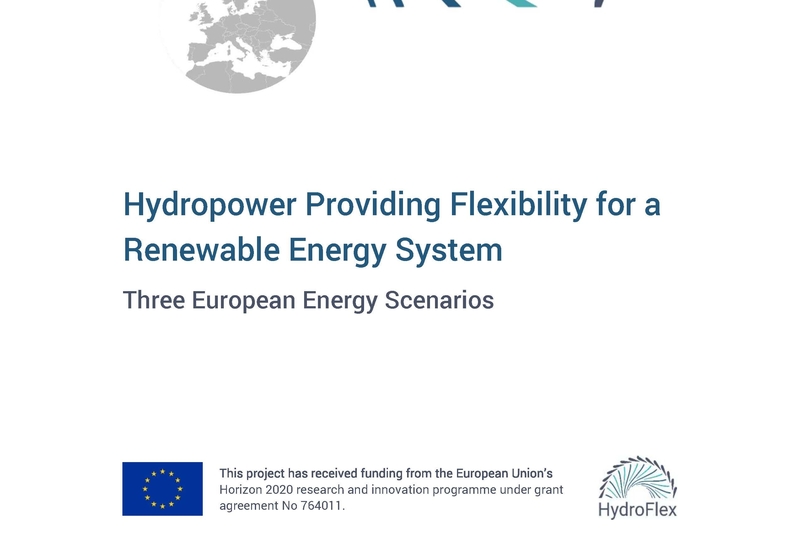 The HydroFlex project aims towards scientific and technological breakthroughs to enable hydropower to operate with very high flexibility. To meet the objectives of the HydroFlex project, the research and innovation activities are structured in seven work packages. 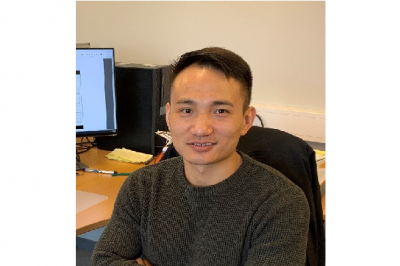 HydroFlex PhD Candidate Chengjun Tang from Chalmers University of Technology in Sweden conducts research in WP4 on "Converter Design for Hydro Turbine"
HydroFlex PhD Candidate Roberto Felicetti from Uppsala University in Sweden conducts research in WP4 on "Alternative excitation systems finalized to the generator self-start". 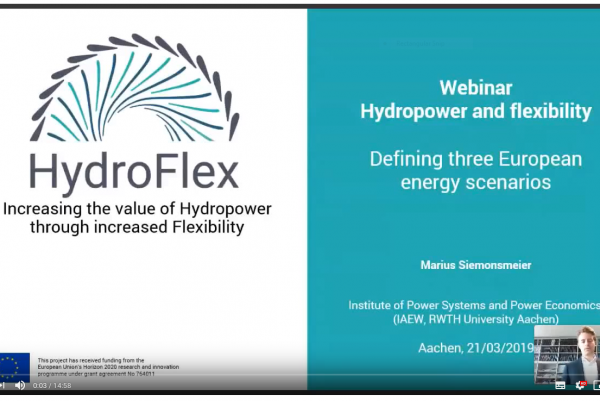 HydroFlex researcher Marius Siemonsmeier from the Institute of Power Systems and Power Economics at RWTH Aachen presents the webinar "Hydropower and Flexibility: Defining three European energy scenarios". 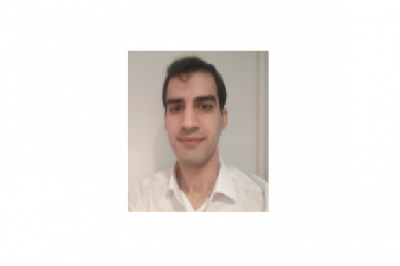 HydroFlex PhD Candidate Reza Sargazi (NTNU) conducts research in WP5 on "The Effect of Static Converters on Electric Field Grading Insulation Layer in Rotating Machines". 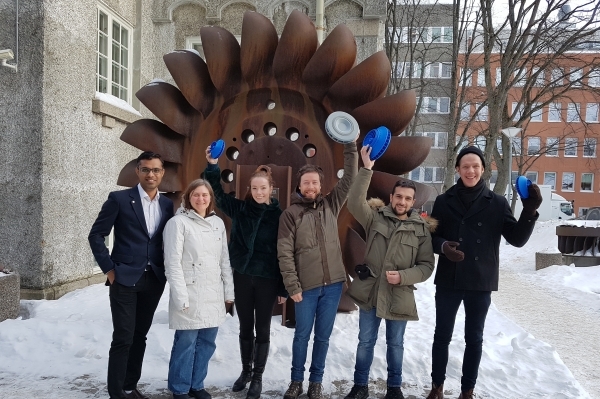 This brief popular science article summarizes the HydroFlex report "Hydropower Providing Flexibility for a Renewable Energy System: Three European Energy Scenarios"
On Feb 05-06, WP3 participants from NTNU and EDR&Medeso met in Trondheim to discuss how to optimize turbine design for operation with high flexibility.